Tell us what you think! What did you like? What do you wish we did differently? We want to hear your opinions. Write to feedback (at) freshdirtmag (dot) com or fill out the form below. Got a story idea to share with us? 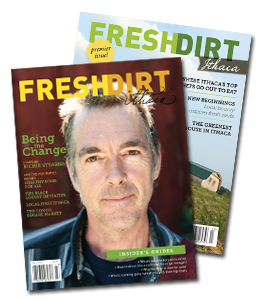 Write to ideas (at) freshdirtmag (dot) com.